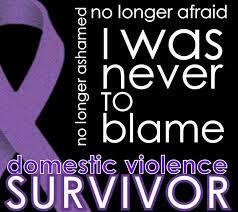 I am so grateful for a month set aside to raise the awareness of domestic violence across our land. Just writing that first sentence had me pause and ask, “How did we get here?” How did we as a people who longed for the “Leave It To Beaver” and “Happy Days” families back in the day get to a place in time where it is common place to hear a man call a woman all kinds of names in a song, or slap a woman on prime time TV and it not cause us to lift our hand and say, “No thank you. I’m not buying that today.”? 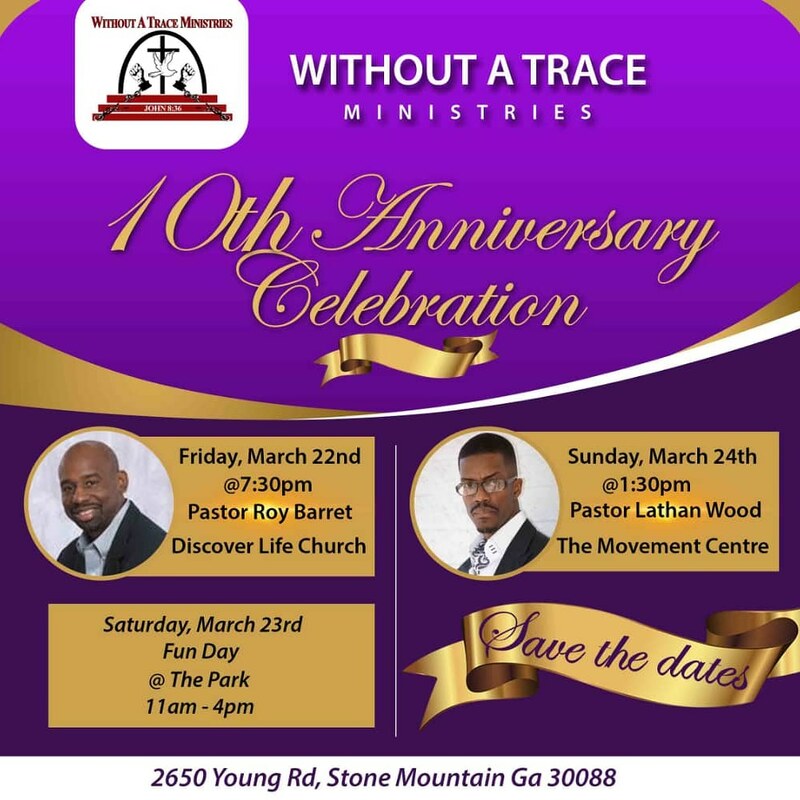 It has been far too long since my last blog but I could not let this month pass by without lifting up a voice to empower that young lady or man who is in the trenches of turmoil and thinks there is no way out and nobody to tell. I hope by now you realize that Love, real Love, shouldn’t hurt. Don’t believe the lie that this is what love is and that you may have deserved it or did something to trigger this level of response from someone who promised to love you. Doing more cleaning around the house is not going to clean up a person’s heart. Jesus Love You! Jesus Loves You unconditionally. Even if you make a mistake Jesus LOVES YOU! In your abusive situation Jesus LOVES YOU. It’s time for YOU to love YOU enough to get help. Remove the lie from the center of your belief and step into real love. Accept God’s Love as a breath of fresh air today. Take in a fresh start by changing your way of thinking. Breaking Free starts in the inner self. The mind. You can move out before you change addresses. Move out of the state of self-loathing, self-pity, and self-hatred. Receive God’s forgiveness spoken of in Acts 3:19 and LOVE again. Love YOU. It feels shaking at first but the more you say, “I’m okay today” each day gets easier and easier. Pray and ask God to help you. Oh Yes! You can ask him for help even if you didn’t ask him about getting into the relationship in the first place. Look at the scripture above. It instructs you how to RETURN to GOD. It’s okay and your sins will be wiped clean. Hallelujah! Your significance and purpose in life is found through faith in Jesus Christ not in a human being. I pray that this blog helps you experience times of refreshing and relieves you from the shame that has held you hostage for so long. Restoring your relationship with God and regaining fresh perspective about yourself will empower you to realize that you are not the blame for being beaten and you no longer have to feel ashamed. Speak out. Ask your company Human Resources Department if they have an Employee Assistance Program (EAP) that can help you. It is usually a paid benefit and it’s confidential. 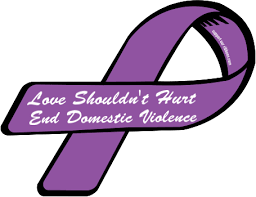 Tell your pastor or a spiritual adviser or simply call the National Domestic Violence Hotline at 1-800-799-SAFE (7233) available 24/7 in over 170 languages. All calls are confidential and anonymous. There’s so much that I have to say about this topic that I wrote a book about it titled “Empowering Truth: Real Stories About Overcoming Domestic Violence & Abuse”. This book opens up a dialogue for real freedom and truth. This is a life-changing story that will take you to the next level and teach you how to come out of domestic violence and abuse and never to return again!” If you are a man or a woman who needs to Break Free, Stay Free, and BE Free, you need to get this book. Notice that I said, man or woman. 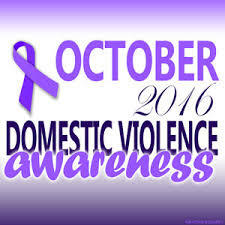 Men are not going to tell that they are going through domestic violence and abuse because of the stigma and shame associated with it. Men can use these same principles in their situation. YES, you can! Remove the lie out of the center of what you believe and put the Empowering Truth of God’s Holy Word there. Get help today. You can order my book off Amazon, Barnes and Noble, or Expected End Entertainment. Get back to a right relationship with God; Get a grip on your self-worth, self-confidence, and significant purpose for living; Get your copy of Empowering Truth: Real Stories About Overcoming Domestic Violence & Abuse.